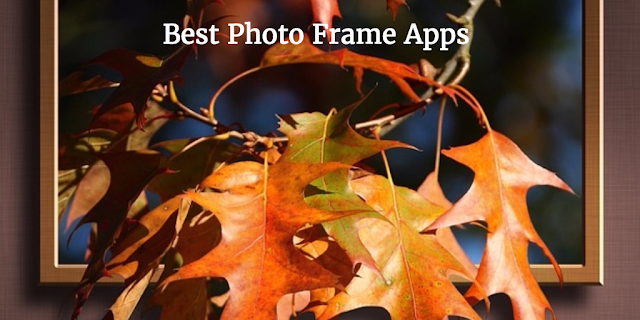 Are you looking for the best photo frame apps for your iPhone or iPad? If you want to make your photographs professional and more attractive easily and quickly on your iPhone and iPad, you should read this article. In this article, you can see 7 best photo frame apps for iPhone and iPad. With the help of these best photo frame apps, you can combine and blend several different types of photos into a collage of beautiful and appealing frames. 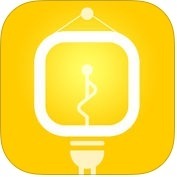 So, you can choose any of these photo frame making app on your iPhone and iPad. 1. iCollages Pro-245 Collage Layouts, Frames & Quotes ( iPhone ) :- iCollages Pro is one of best and advance featured photo collage, layouts & frames maker apps for iPhone. 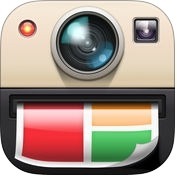 It is also powerful photo collage editor app for iPhone. 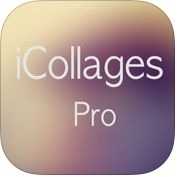 iCollages pro app has more than 240 beautiful and fantastic photo collage frames. With these collage frames, you can make amazing collages quickly on your iPhone. With the help of collage aspect tool, you can adjust your collages according to your requirement. With the help of iCollages Pro app, you can create your collages more attractive and stylish. It also includes various styles of doodles, emoticons, quotes, photo borders and text fonts. Very useful photo collage frame app for iPhone users. It contains adjustable frames with different collage editing tools including corner shaping tool and photo collage backgrounds. You can try this app to add different styles of photo frames to your photographs. 2. 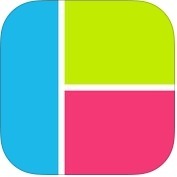 PicFrame ( iPhone + iPad ) :- PicFrame is one of the best and fabulous photo fame apps for iPhone and iPad. With the help of this photo collage app, you can combine multiple photos and videos into amazing looking frames and you can add your own music to video frames and, you can also change the shape of your photos and videos to a circle, heart, haxagon and more. PicFrame has lots of unique and useful features such as more than 70 adjustable frames, combine up to 9 photos or videos in a single frame, apply effects to individual photos, easy color picker for the frames background, patterns for the frames background and much more. 3. 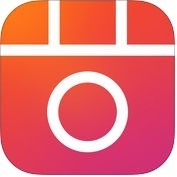 Framatic Pro - Photo Collage App ( iPhone + iPad ) :- Do you want to combine your multiple photos into one attractive framed picture with amazing borders quickly and easily on your iPhone and iPad? If yes, you can use Framatic Pro-Photo Collage App. With the help of this photo frame maker app, you can arrange your pics into the beautiful frames, you can change the shape and size of the frame for the perfect look, you can shake and random generate framed picture, you can select the best frame layout to photos. 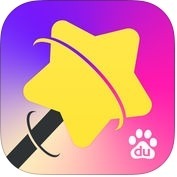 Framatic Pro is also auto save your edited projects and resume editing, anytime. This photo editing app has lots of unique features such as more than 30 adjustable layouts & vintage Instagram alike borders, more than 90 fantastic effects to apply individual photo, more than 36 great designed patterns for background and much more. 4. LiveFrame - Digital Photo Frame ( iPhone + iPad ) :- With the help of this digital photo frame app, you can turn your device into a dynamic digital photo frame, you can control photo display duration like it shows each image for 1 sec up to 30 min and, you can also choose to have photos on rotation for a day, week, month or year simply, you have to opt photos cycle through randomly. LiveFrame has lots of amazing and advance features such as time & date and current weather conditions can be displayed during a slideshow, shuffle photos, apply photo filters, auto check for new photos when restarting, landscape /portrait orientation, toggle photo captions and much more. 5. Instant pic frames - Photo Collage maker, Editor ( iPhone + iPad + iMessage ) :- Instant pic frames is fully adjustable photo collage maker app for iPhone and iPad. This photo frame maker app has lots of amazing and user-friendly features such as more than 300 fully adjustable frames, auto save, more than 100 PIP frames, high resolution output, full fledged photo editor and, much more. With the help of Instant pic frames app, you can add labels to the photos & add sticker to the photos, you can also change border color, border pattern and border width. 6. 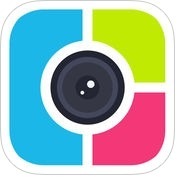 Photo Wonder ( iPhone ) :- If you want to make your photo, looking beautiful and gorgeous, anywhere and anytime, you can use Photo Wonder app on your iPhone. This photo editing app has several unique and advance features such as with real-time effects, beautification, enhancing photos with all kinds of cool effects, beautiful decoration, various frames make photos more attracting and, much more. With the help of photo wonder app, you can make your photos in the highest quality, you can achieve several cool artistic effects and, you can also create your own photo wall with the help of amazing and rich templates and fresh backgrounds. 7. 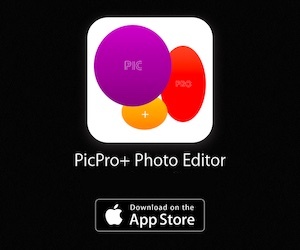 Photo Collage Maker & Photo Editor - Live Collage ( iPhone + iPad + iMessage ) :- If you want to make your photos amazing and attractive, you can use Photo Collage Maker & Photo Editor app on your iPhone and iPad. This photo collage maker app has lots of amazing and useful features such as more than 5000 easy-to-use layouts & clean design, well designed templates, lots of stylish & unique POSTER layouts, combine more than 16 photos into a long picture, fully adjustable basic layout & remix up to 16 photos, beautify your photos into framed artwork with more than 500 creative photo borders, professional designed filters, touch-up tools, brush your photo background with a bit color and, much more. You can also create amazing music video with magic video filters on your iPhone and iPad.